No matter what kind of Wedding you are planning Award Winning our team of professionals can help. 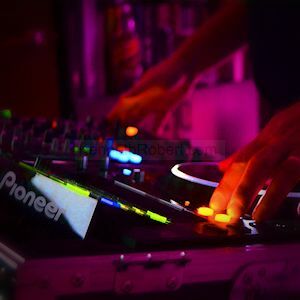 Performing with years of experience you can trust our DJ's to make your event come to life! From an intimate Wedding for a select few to an all-out gala for hundreds, we have the right talented and experienced DJ just for you! "do more than just play music"
This unique team has the talent and experience to make your event come to life and complete your vision for your Wedding. They work with you to create memories to be cherished for a lifetime and to take the stress out of your special day. contact us today to request a complimentary design consultation! From the moment your guests arrive at your ceremony, music should welcome them, embrace them and set the mood for your entire wedding day. 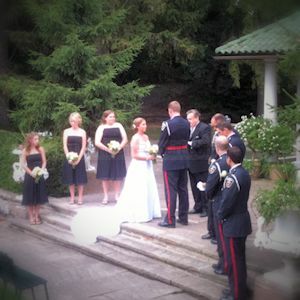 Having an outdoor ceremony and need a sound system and microphones? We provide professional sound equipment and technical support, we'll work with your officiant, musician's and alike to ensure everyone can hear your vows and commitments. 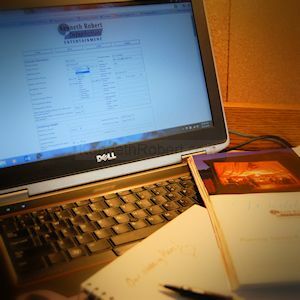 Once you become a Kenneth Robert Entertainment Client you have exclusive access to our On-Line Client area where you can complete many of our Planning Forms, Time Lines and Music Planners. Here you can listen and search thousands of songs from our Music Library, review our song lists and get ideas for all your special dances. 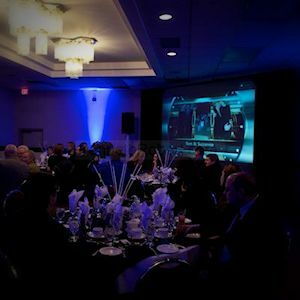 Help is just click or call away should you have any questions or want to speak with one of our Certified Professional Planners or AV Technicians! Contact Us today to request a complimentary consultation! We provide complete Audio & Visual solutions for your special day. Let us help with all your wedding technology needs from a simple screen and projector rental to Decor and Dance floor Lighting & Effects. 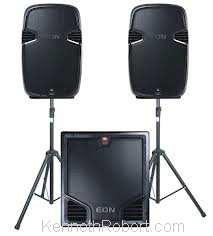 Complete Sound & Music Solutions for your Ceremony. Feedback is something you should never hear at your event! However, it's something we love to get after your event. "The best wedding reception ever!"